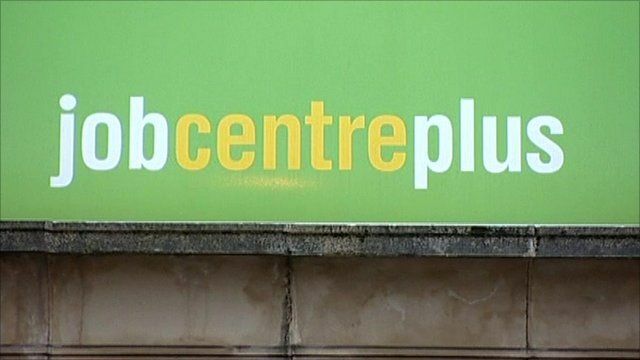 The government is planning to reduce the annual welfare bill by a further £4bn. The Chancellor, George Osborne, has said that people who make a lifestyle choice to live on benefits will have their handouts cut in the spending review this autumn. He described the welfare bill as completely out of control.